That was the first step to energy independence and savings. The next step is the selling of your Renewable Energy Credits (REC). 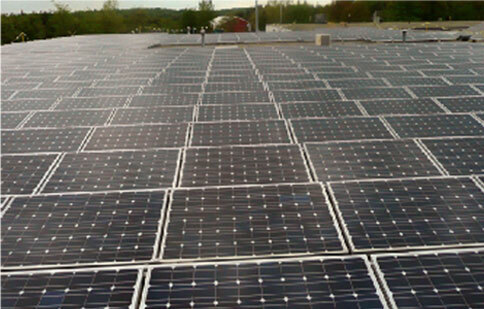 We manage both Solar Renewable Energy Credits (SREC) and REC programs. Solar Farm Bank is a Massachusetts State Sanctioned Aggregator and a National Aggregator for the New England Power Pool Generation Information System (NEPOOL GIS). We believe that all systems, no matter what size, should yield the greatest return to their owners. We secure the best kiloWatt (kW) pricing for all size (5 kW-1 megaWatt) systems. We can work with you from concept to installation to post-installation management of your renewable energy credits. Solar Farm Bank is for the owner a turnkey program. We handle all the paper work and administration for your (S)RECs. Our philosophy is to build a relationship with the owners over the long term.